September is Artificial Intelligence month! Join us this month as we explore the topic of artificial intelligence from fiction to fact in a series of entertaining and enlightening events -- intended to give anyone a practical understanding of this amazing field. The events stand alone-- so everyone is welcome to arrive with nothing more than an open mind... we recommend, however, that you attend the entire series to explore the concept thoroughly! Seating is limited for all events, so RSVP at Meetup early to make sure you can attend! 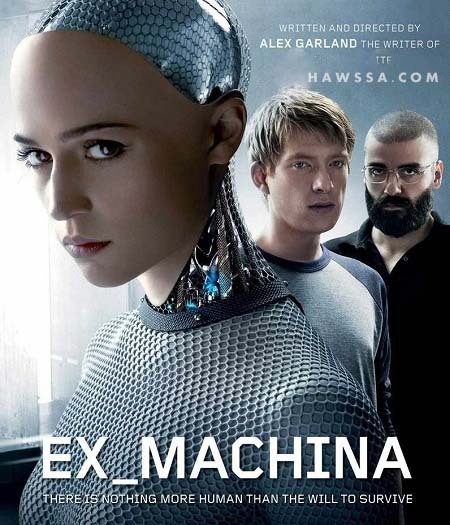 A 2015 film written and directed by Alex Garland. "An artificial intelligence student is chosen to interact with a female A.I. robot prototype named Ava to test for its self awareness by the companies owner Nathan. During the course of the test h feels pity for Ava and plots her escape from Nathan's facility. However Nathan believes that Ava is manipulating him to escape. In the end who is telling the truth, only time will tell." Hang out after the movie to discuss the movie and how Artificial Intelligence is portrayed in this and other works of fiction. 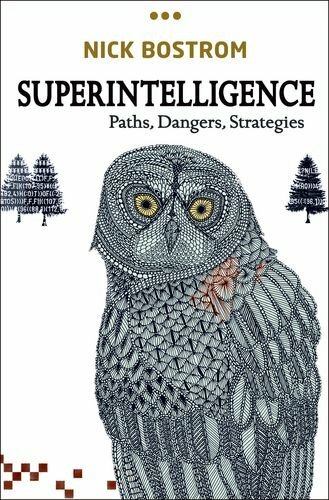 The TC+ book club will review SUPERINTELLIGENCE Paths, Dangers, Strategies - By Nick Bostrom. Synopsis: It is unknown whether human-level artificial intelligence will arrive in a matter of years, later this century, or not until future centuries. Regardless of the initial timescale, once human-level machine intelligence is developed, a "superintelligent" system that "greatly exceeds the cognitive performance of humans in virtually all domains of interest" would follow surprisingly quickly, possibly even instantaneously. Such a superintelligence would be difficult to control or restrain. Its a very dense read, so don't wait too long to get started! 2015.09.28 - Will Artificial Intelligence benefit humanity or end the human race? routine tasks, handling dangerous jobs, and keeping us company. our ethical principles, take control of our lives, and disrupt society. systems and discuss future developments and open challenges. After her presentation, Maria will take questions from participants. This is a unique opportunity to draw from Maria's extensive experience to learn about this amazing field. Maria Gini is a Professor in the Department of Computer Science and Engineering at the University of Minnesota, where she is a Distinguished Professor of the College of Science and Engineering. She studies decision making for autonomous agents in a variety of applications, ranging from distributed methods for allocation of tasks, to robot exploration, and teamwork for search and rescue applications. 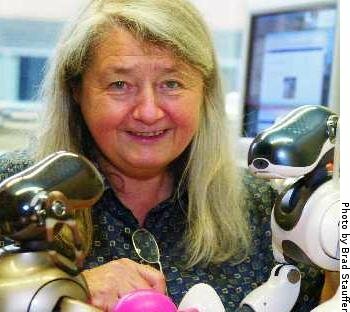 She is a Fellow of the Association for the Advancement of Artificial Intelligence and the winner of numerous University awards. NO prior knowledge, experience, or equipment required! Participants will be supplied with a Raspberry Pi 2b... fully configured to begin creating and training your own neural networks. During the event, we will detail the basic concepts involved with neural networks in both living organisms and computer systems. We'll talk about how a learning network can overcome problems and complete tasks that have traditionally required a human being to complete. We will provide an option for those that already own a Raspberry Pi. If this is you, it is important to understand that the older generations of the Pi are less powerful and may not be as capable of this kind of processing as the newer versions. There is limited seating available for all of these events. Please RSVP early to ensure that you can attend!